All over, it turns out! 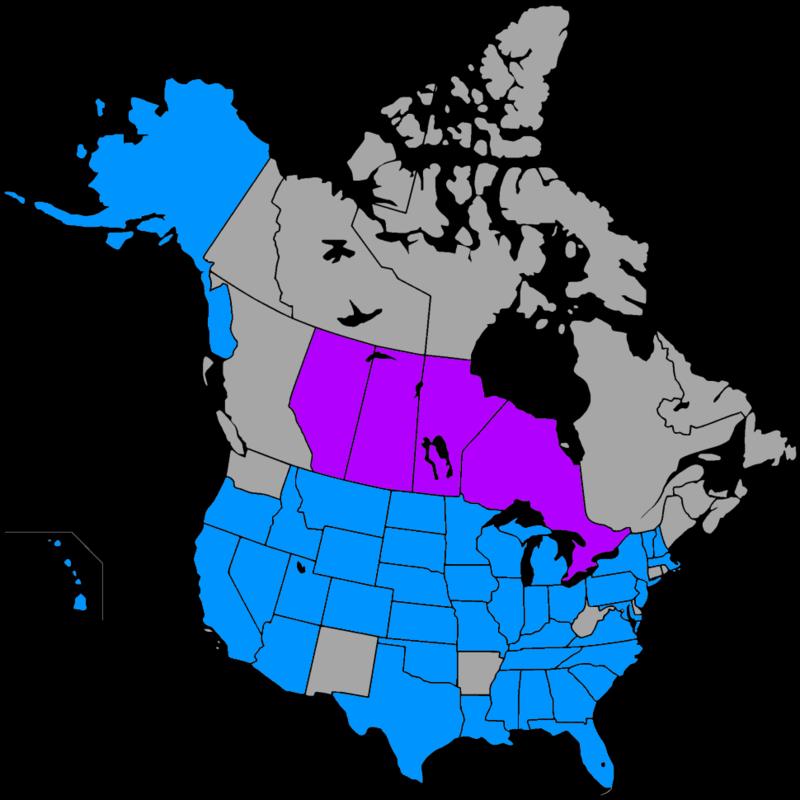 The following indicates the states, provinces and countries represented by finishers of the Eugene Curnow Trail Marathon. Folks travel far, just to travel far on foot. We’re honored by everyone that chooses to make our race a destination, whether from just down the road or across the ocean. Welcome!